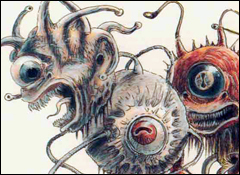 Aggressive, hateful, and greedy, these aberrations dismiss all other creatures as lesser beings, toying with them or destroying them as they choose. 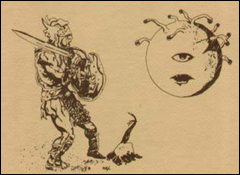 One glance at a beholder is enough to assess its foul and otherworldly nature. 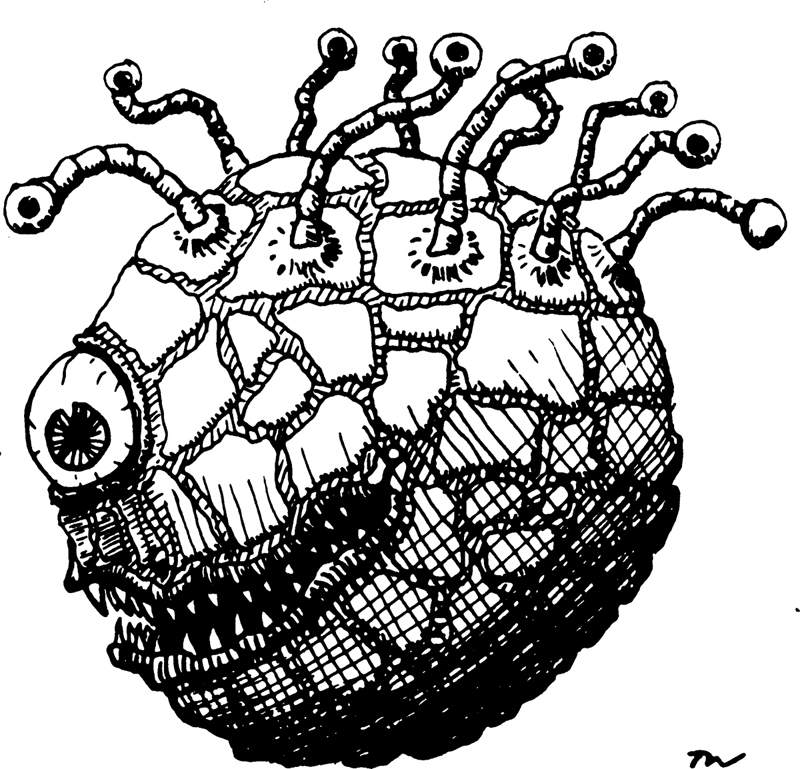 A beholder’s spheroid body is covered in chitinous plates, scales, or leathery flesh. 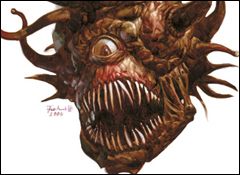 Its great bulging eye sits above a wide, toothy maw, while the smaller eyestalks that crown its body twist and turn to keep its foes in sight. 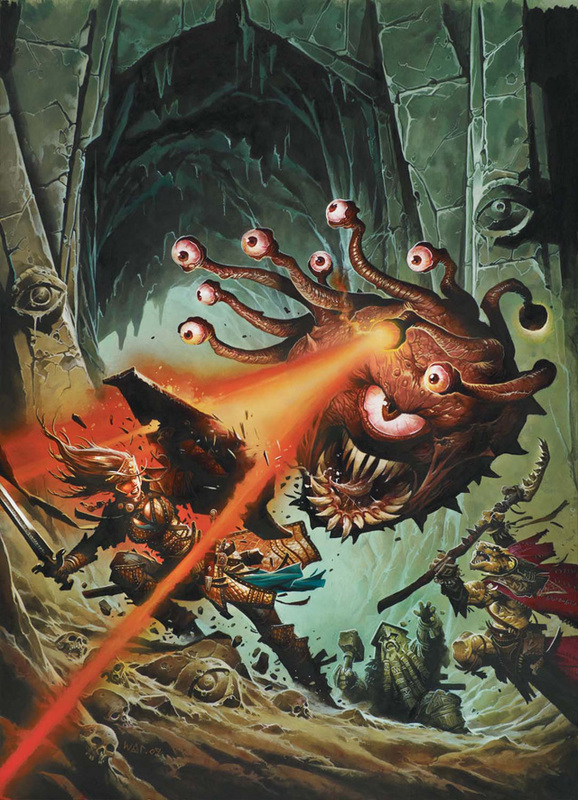 A beholder channels extraordinary levels of magical power. 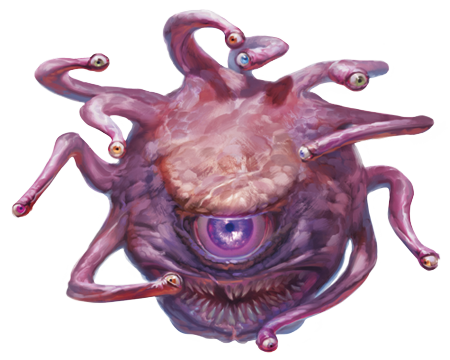 Its central eye emits a broad field of energy that can nullify the magic of its foes, while its eye stalks blast those foes with a host of powerful effects. 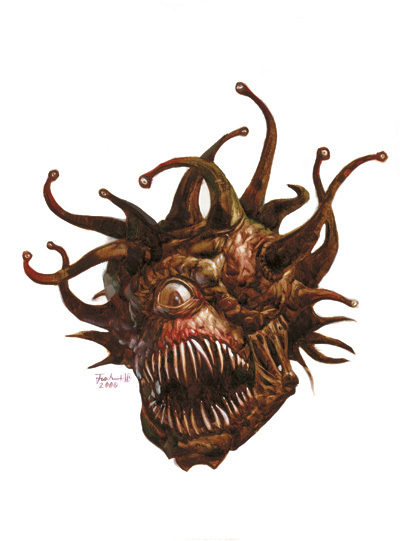 A beholder’s central lair is typically a large, spacious cavern with high ceilings, where it can attack without fear of closing to melee range. 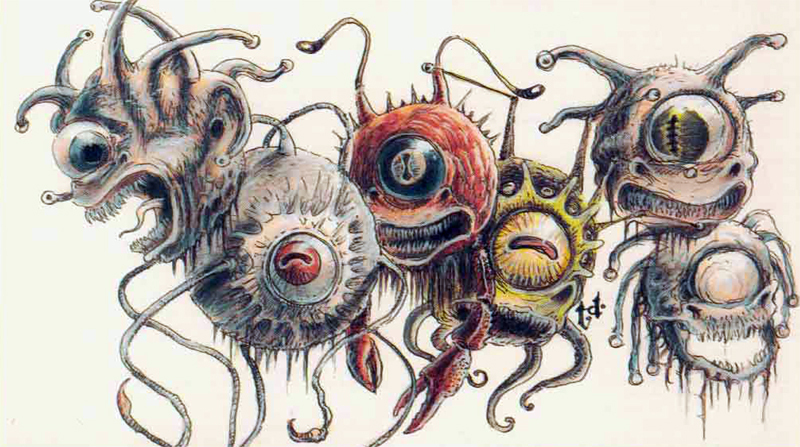 Some beholders manage to channel their pervasive xenophobic tendencies into a terrible despotism. 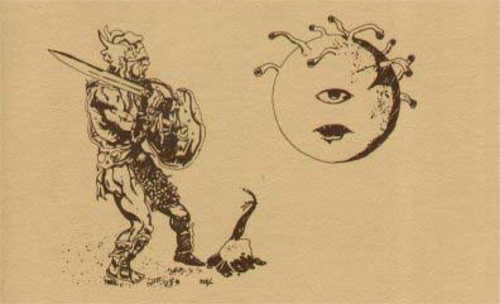 Rather than live in isolation to avoid other creatures, the aptly named eye tyrants enslave those other creatures, founding and controlling vast evil empires. 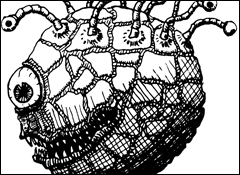 An eye tyrant sometimes carves out a domain within or under a major city, commanding networks of agents that operate on their master’s behalf. 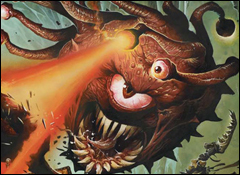 D&D monsters give your hero a vast array of challenges to overcome. There's always a new threat.